Supra-Vita SNC provides the body with the essential nutrients it needs for the proper functioning of the metabolisms involved in the body’s resistance to stress (energy, muscle, joint, immune functions, etc.). 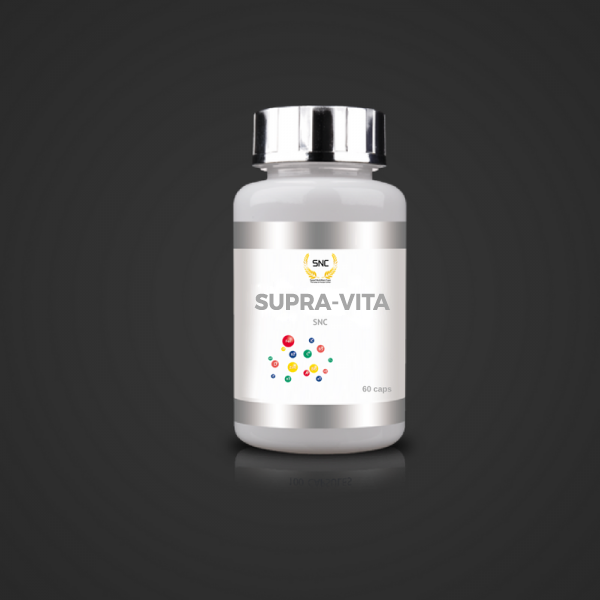 Supra-Vita is a high level multivitamin formula based on mineral salts. 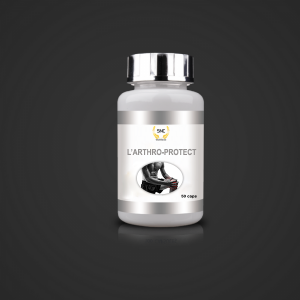 This product provides a high dose of vitamins. Plus essential mineral salts such as magnesium, selenium and zinc. Vitamin C contributes to the proper functioning of the immune system and nervous system and to the reduction of fatigue. Vitamin B2 contributes to good eyesight and the formation of red blood cells. Vitamin D contributes to the good condition of muscles and the immune system and the good absorption of calcium and phosphorus. Zinc contributes to good fertility, reproductive system function and normal testosterone levels, as well as normal macronutrient metabolism. 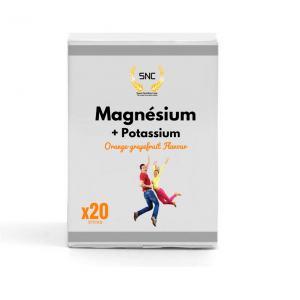 Magnesium contributes to the proper functioning of the nervous system: neurotransmission and muscle contraction, including that of the heart muscle; it contributes to the proper functioning of protein synthesis and the proper condition of the skeleton and teeth.